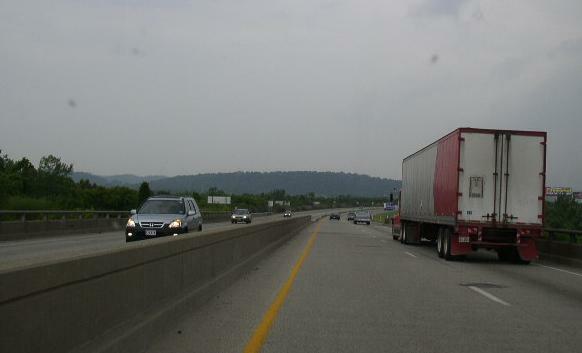 Interstate 275 is one of the most unique interstate spurs in the United States. This highway passes through three states in it's life. This highway circles the Cincinnati, OH-Covington, KY Metro Area. 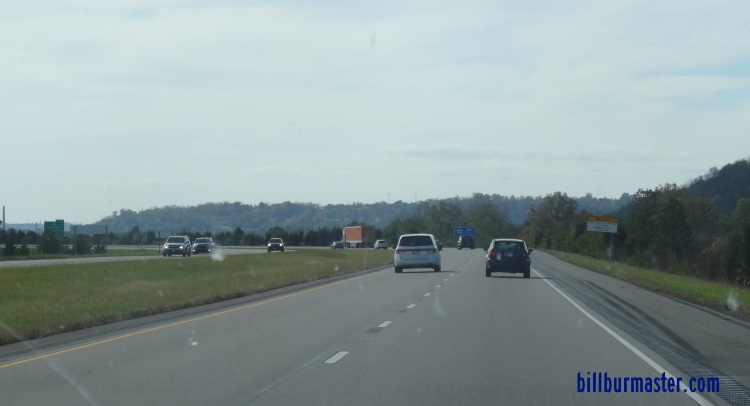 In doing this, I-275 passes through Kentucky, Ohio, and the Southeastern tip of Indiana. Plus, unlike most spurs that go through more than one state, this highway keeps the same exit and milage numbers throughout all three state. The "0" point of the exit numbers and the milage is at the interchange with I-71/75 in Crestview Hills. In Indiana this highway does not touch it's parent route. This is similar to Interstate 471, at Newport, Kentucky, Interstate 155, in Tennessee, and Interstate 480, at Council Bluffs, Iowa. 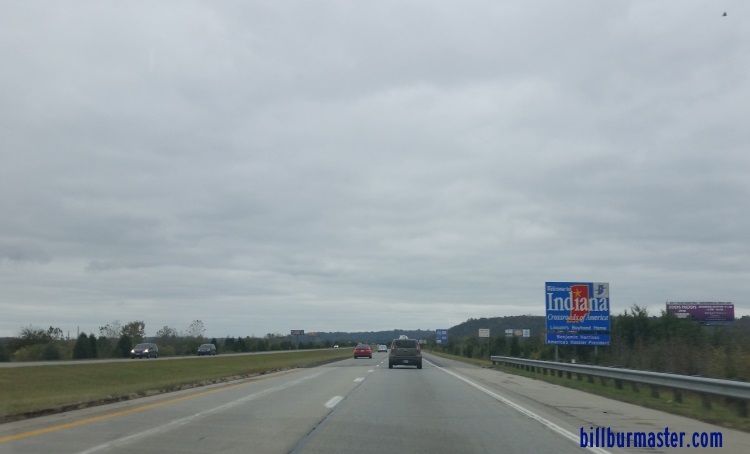 In fact like Interstate 129, the parent route of I-275 doesn't even enter the state of Indiana. 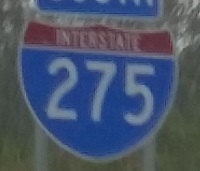 While in Indiana, I-275 is not multi-plexed. 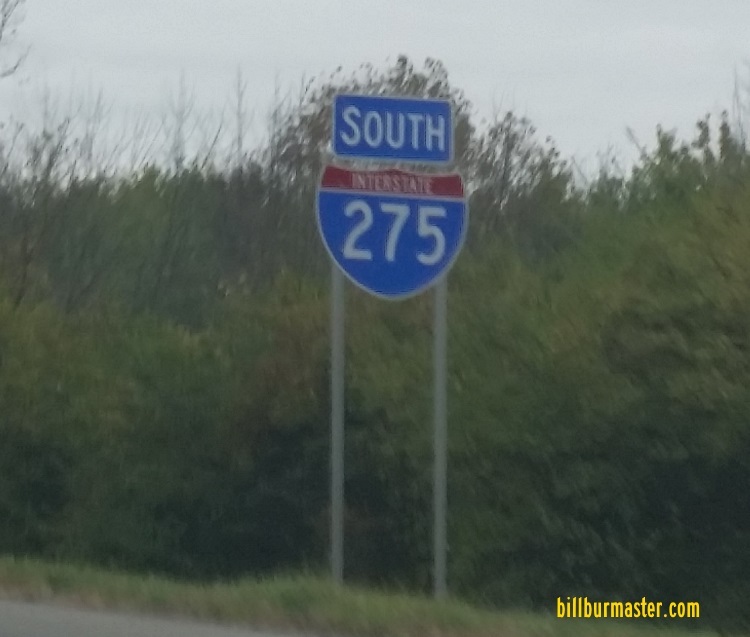 In Indiana, Interstate 275 does not cross and interstates. 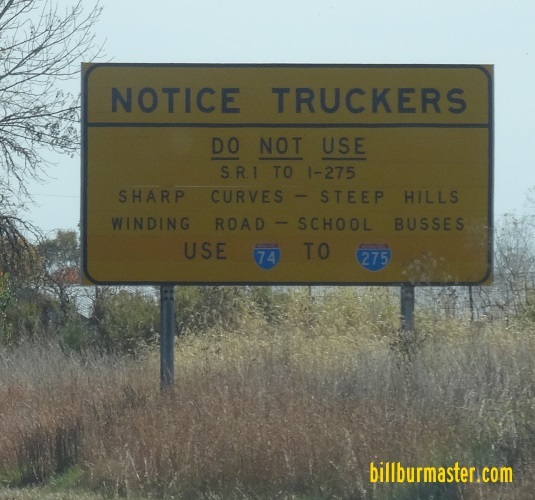 A truck advisor sign on EB I-74. SB I-275 at the Indiana Welcome Sign. A guide sign on SB I-275. SB I-275 north of U.S. Rt. 50. SB I-275 south of U.S. Rt. 50. SB I-275 at the Indiana banks of the Ohio River. 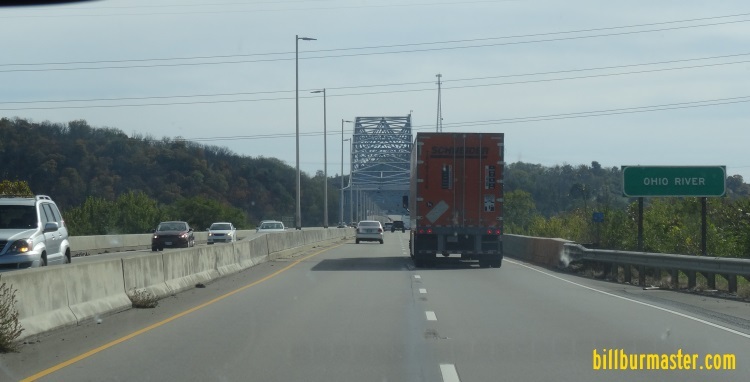 NB I-275 on the northern banks of the Ohio River. 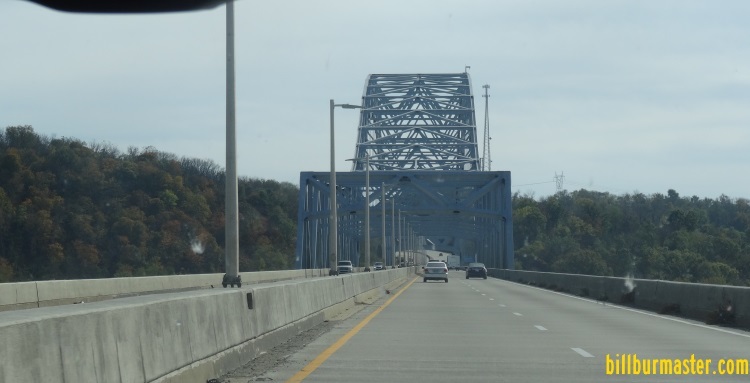 SB I-275 crossing the Ohio River.